With any aspect of roofing and guttering, you can put your trust in Sangster & Annand Slaters Ltd to complete your roofing work to the highest standard at a competitive price. Our experience and skill in a varied range of roofing techniques means you can be confident when putting your roof in our hands. Offering a friendly and reliable service, we will also ensure that all health and safety regulations are met prior to carrying out any work on your property. 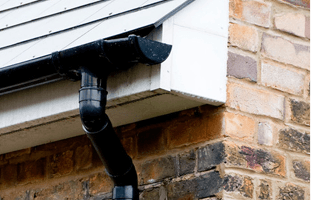 We have many years of experience in cleaning, repairing and replacing guttering, whether it is cast iron, aluminium or plastic, for commercial and domestic customers. 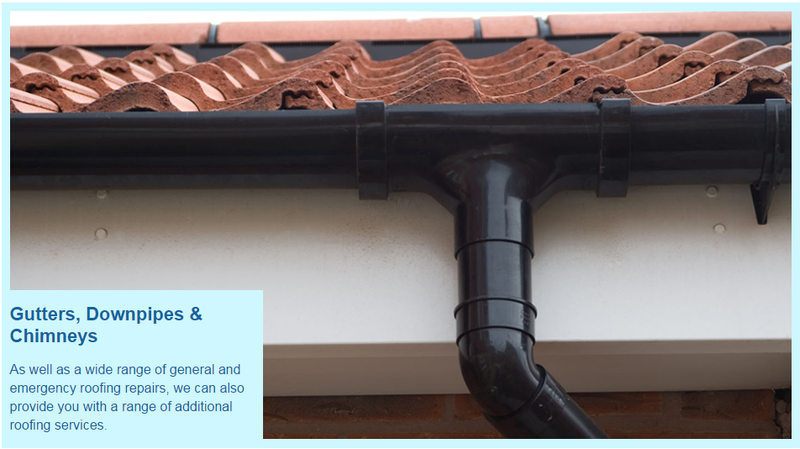 We can also replace rhones and downpipes, ensuring your guttering is working correctly. So if you're looking for a full, comprehensive roofing service, we're the ones to call. From roof installations and guttering replacements to chimney repairs and leadwork, get in touch with Sangster & Annand Slaters Ltd.